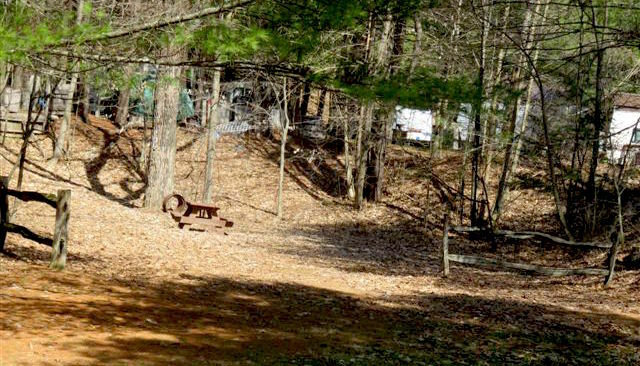 Our private tent area is wooded and tucked away from the RV sites. Each tent site includes picnic tables and fire rings. It is primitive, but water is near. Tent campers will enjoy our extra clean bath house, as well as our playground. We only have a few tent sites, but the sites are very large therefore we have a lot of space for tenters.